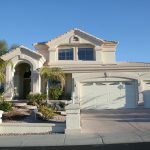 Moving to Vegas to Retire? If you’re a senior who’s just moved to Las Vegas, or you’re thinking about retiring to Vegas, it’s time to get to know your great new retirement destination. At Move 4 Less, we’ve been serving Las Vegas for decades, and we think now is the best time to move to Vegas. The area has grown into a vibrant, cosmopolitan city with great neighborhoods and all the services and amenities you’ll need. And, best of all, Vegas has a focus on entertainment and leisure that can’t be duplicated anywhere else. Of course, Las Vegas is famous for its world-class, and over the top entertainment scene. It’s a mecca for those who love to enjoy seeing their favorite performers up close. But it’s not just entertainment. There are museums and performing arts, world-class restaurants, pro quality golf courses, parks and much more. Vegas has even finally earned its first pro sports teams, the Vegas Golden Knights NHL franchise (who, by the way, made it to the Stanley Cup playoffs in their first year, but we’re not bragging) and the soon to be Las Vegas Raiders NFL team, as well as now home to women’s basketball, soccer and baseball minor league teams. Of course, wherever you go in Vegas, always ask for a senior discount. Don’t forget about the many casino buffets that offer senior discounts during off hours. Here’s a list of some of the best tours, shows, and attractions that seniors particularly enjoy in and around Vegas. Gray Line Grand Canyon South Rim Tour: A national treasure not to be missed and at your back door. Explore the scenery and learn all about the history of the majestic Grand Canyon. 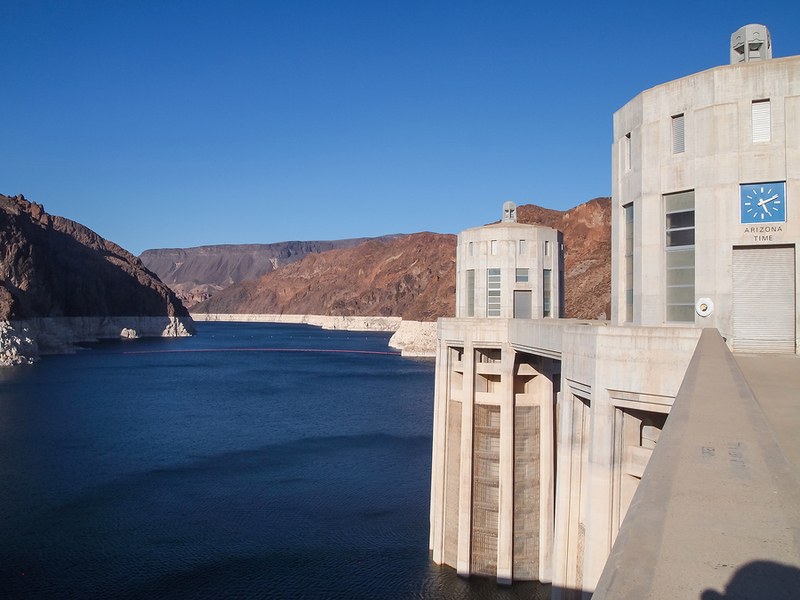 Hoover Dam Express Tour: The Hoover Dam is as awe-inspiring in size and scope as it is fascinating in its history. You’ll get a full tour of the dam including its inner workings. Laughlin Gambling Tour: Laughlin, Nevada is a great place to enjoy a getaway gambling weekend without the Vegas lights, noise or crowds. Located about two hours from Las Vegas on the Arizona border, Laughlin is a favorite with seniors and other locals who enjoy the amenities, low prices and river views. Bear’s Best: Specially designed to match the favorite courses of the inimitable Jack Nicklaus, Bear’s Best is famously challenging. A frequent location for PGA tours, it’s a spot not to be missed for any die-hard golf aficionado. The Las Vegas Paiute Golf Resort: Just a half hour’s drive from downtown, the Paiute Golf Resort is much more than an amazing golf course; it’s located also a resort-quality location of scenic beauty. The course has a range of special challenges for the practiced golfer, including the famous snow course. 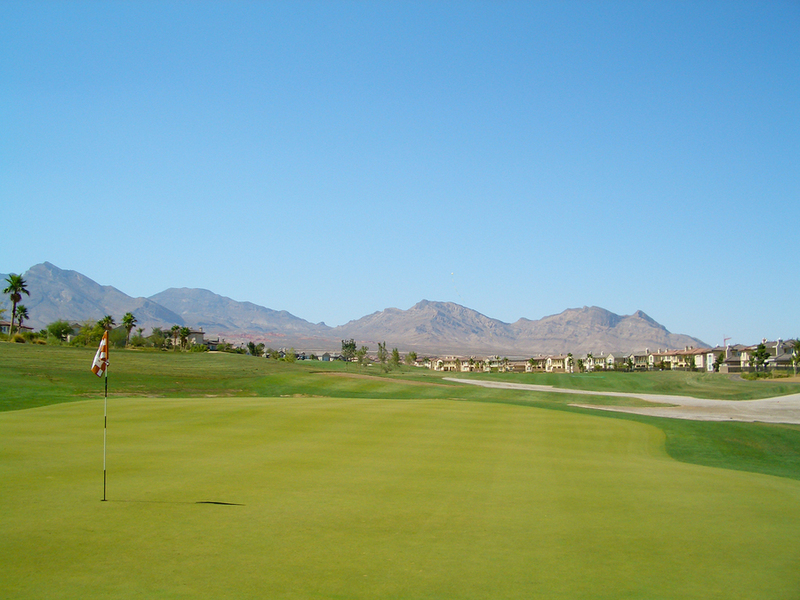 Angel Park Golf Club: This lovely course in Summerlin designed by Arnold Palmer is a favorite among local residents. This course was rated “Best of Vegas” 14 of 15 years, and named one of the “Top 50 Courses for Women” by Golf Digest Magazine. They have a number of membership programs for frequent golfers as well as tournaments and other events. Cirque du Soleil: World famous and truly amazing, there’s a reason Cirque du Soleil has been running strong for nearly thirty years. Catch one of several long-run performances like Mystère, “KÀ” and the Beatles Love. Blue Man Group: A favorite of just about anyone is the Blue Man Group, an impressive, wacky show of pantomime, drumming, antics and music. This is also a great treat when family comes to town. 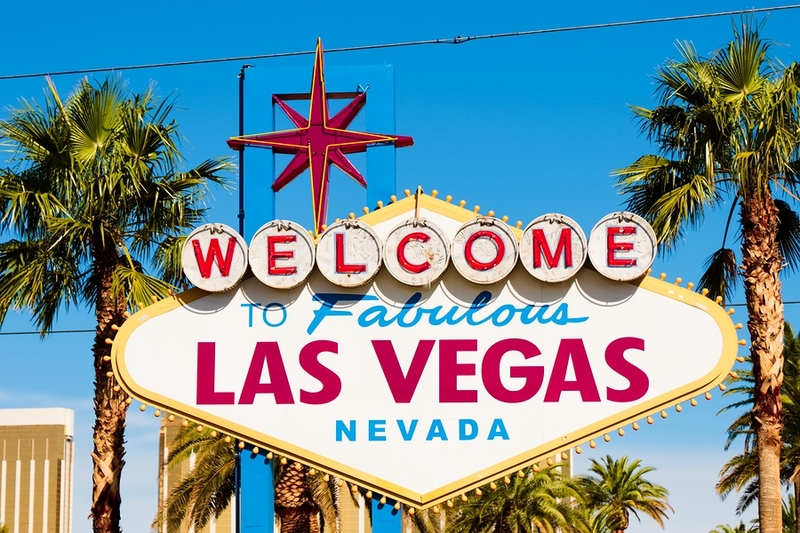 Crooners: Including classic entertainers like Barry Manilow, Kenny Loggins, Reba McEntire, Mariah Carey and Celine Dion and including long running shows like Donnie and Marie, Las Vegas is the place to see legendary singers and performers of all kinds. 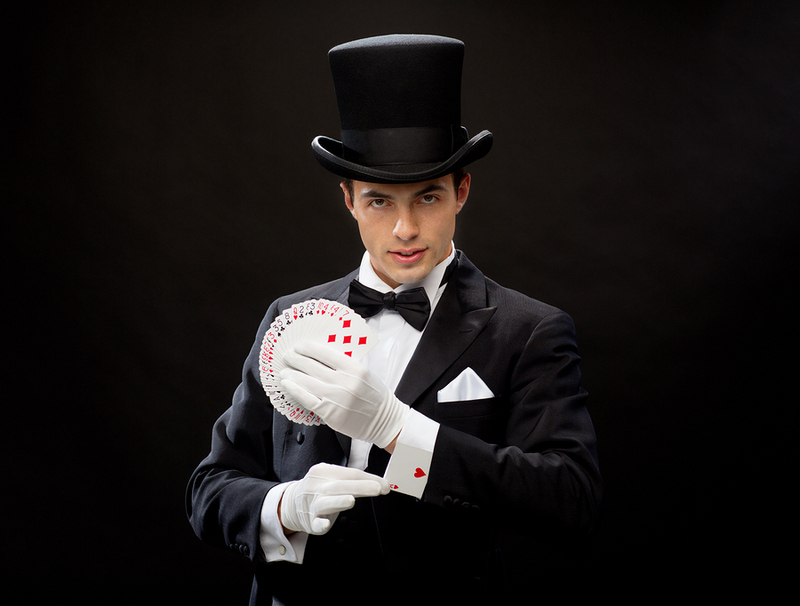 Nearly every entertainer makes a stop or two in Vegas – eventually. Everything Under the Desert Sun: Las Vegas is also famous for stage magic, dance, juggling, mime, ventriloquism, and off the wall comedians. Whatever you can imagine, there’s a stage somewhere in Las Vegas where someone does it. Whether it’s weird, wacky, wonderful, or somewhere in between – Vegas performers are a cut above the norm and will deliver top-notch live entertainment 7 days a week. Red Rock Canyon National Conservation Area – located just outside Summerlin in the west valley, Red Rock Canyon lives up to its name, with beautiful vistas you can enjoy on the 13-mile scenic drive around the edge of the park. If you feel adventurous, there are hiking trails and even rock climbing if you (or maybe the grandkids) are up to it. Valley of Fire State Park – Located about an hour north of Vegas is a stunningly beautiful area known as the Valley of Fire. 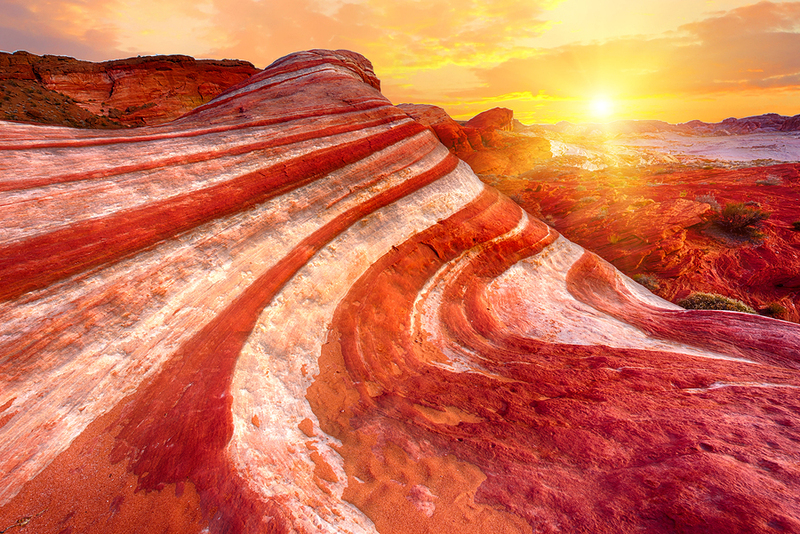 A favorite of Hollywood filmmakers, this park impressively showcases Nevada history from its geological history to prehistoric petroglyphs and Native American history. There’s a visitor center as well as hiking trails. Mount Charleston – Tired of the heat? Nearby Mount Charleston is the refuge for Las Vegans for a bit of winter skiing, cool hikes, picnicking or an overnight stay at the Resort at Mt Charleston. Close to town, wooded and peaceful, don’t miss a chance to take in the beauty and cool temperatures of the area’s highest peak. Drive up on a day trip for just a picnic and a cool afternoon breeze. Vegas is an affordable retirement destination that has a lot to offer senior retirees. No matter your entertainment budget, there’s always something to do around town. Don’t forget to check out local restaurants with senior discounts, get to know our great system of local parks, including some wonderful dog parks for exercising the pooch and why not meet up with other seniors for other fun activities. You’ll soon see you can really live it up in Vegas at any age!